Mr. Ming-Chi Kuo, the TF International Securities analyst forcasted in the Feb 2019 report that the entire next generation of iPhone will enable charge other devices wirelessly. 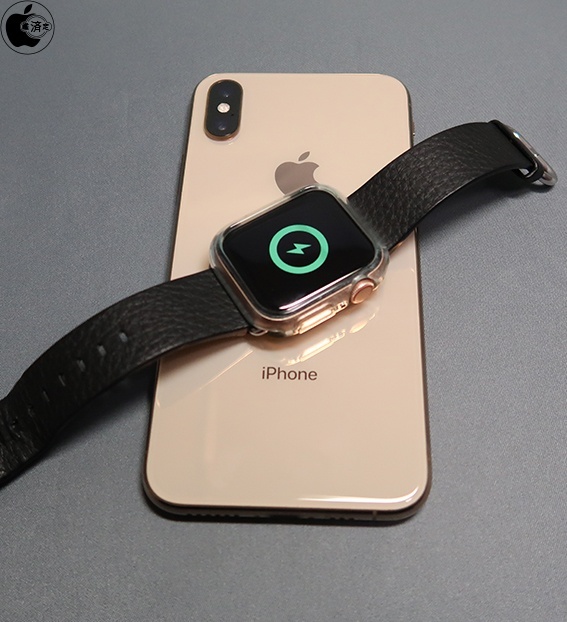 According to the Chinese supplier's source, likewise of SAMSUNG Galaxy S10, the next generation iPhone will be compatible with "Wireless PowerShare" by Integrated Device Technology which may enable the next generation Apple Watch chargeable. Galaxy S10 can charge Galaxy Watch Active and Galaxy Buds wireless and also may charge Apple Watch and AirPods with Charging Case. 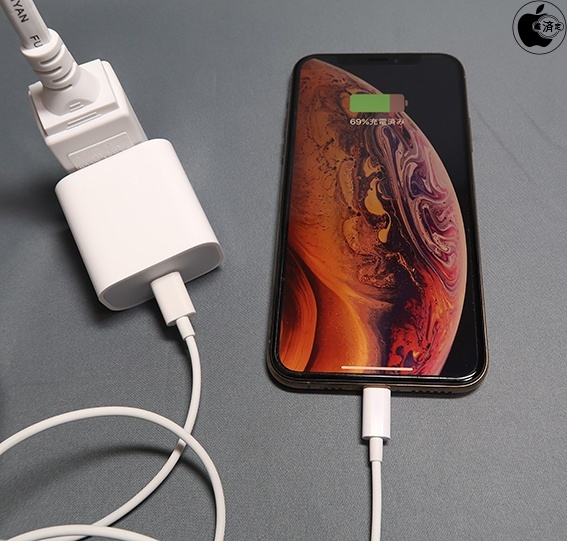 Next iPhone will be applied Lightning connecter but charing cable will be changed USB-C to Lightning cable, and the attached power adapter too will be possible to change to 18W USB power adapter. USB PD charging is possible as is with the Lightning connection thanks to the USB-C to Lightning cable that has adopted the C94 Lightning connector. Therefore we can still make use of past Lightning assets while making a speedier charging possible.